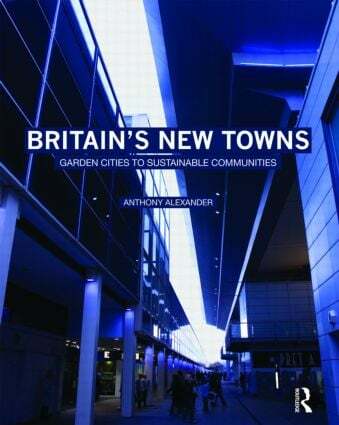 The New Towns Programme of 1946 to 1970 was one of the most substantial periods of urban development in Britain. The New Towns have often been described as a social experiment; so what has this experiment proved? This book covers the story of how these towns came to be built, how they aged, and the challenges and opportunities they now face as they begin phases of renewal. The new approaches in design throughout their past development reflect changes in society throughout the latter half of the twentieth century. These changes are now at the heart of the challenge of sustainable development. The New Towns provide lessons for social, economic and environmental sustainability. These lessons are of great relevance for the regeneration of twentieth century urbanism and the creation of new urban developments today.